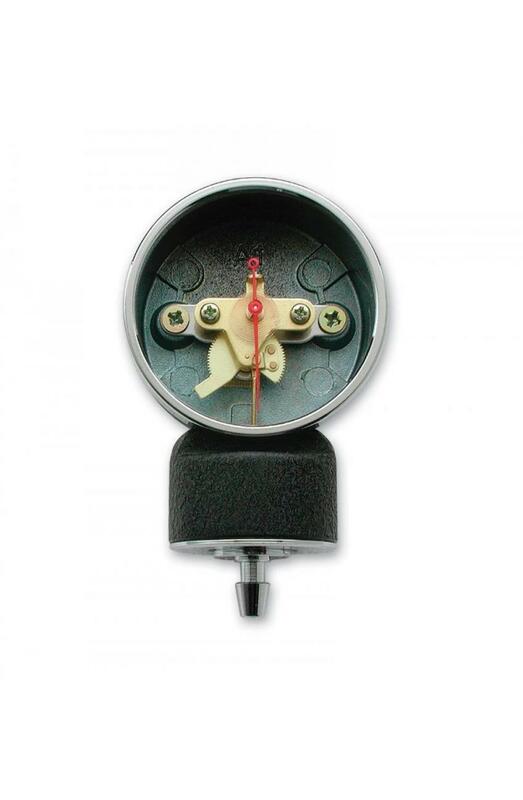 Conteporary black enamel 300mmHg no-pin stop manometer provides the ultimate dependability. 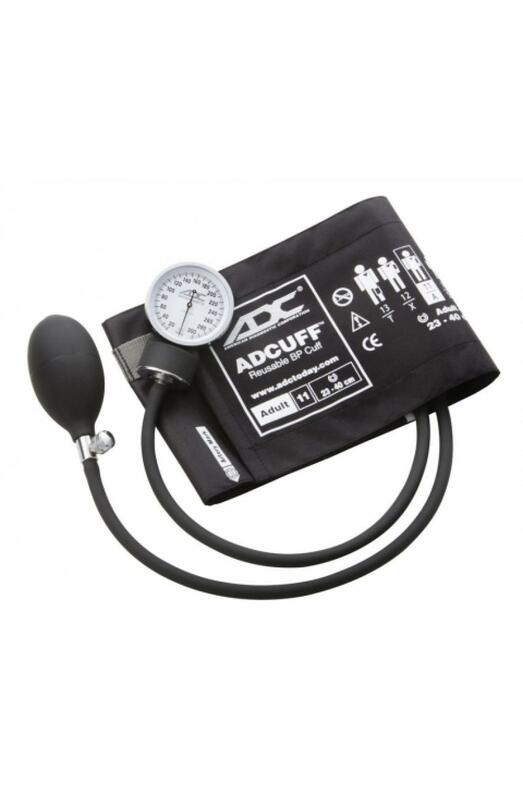 Adcuff nylon cuff with ADC's proprietary Size Guide marking system ensures proper cuff positioning and use of correct cuff size. ADC Diagnostix 760 Series ADC's most popular aneroid, the 760 is the model of choice for demanding institutions. Dip molded latex inflation bladder and bulb withstands the toughest use. Cuff includes convenient gauge holder. Chrome plated air release valve permits precise deflation control. 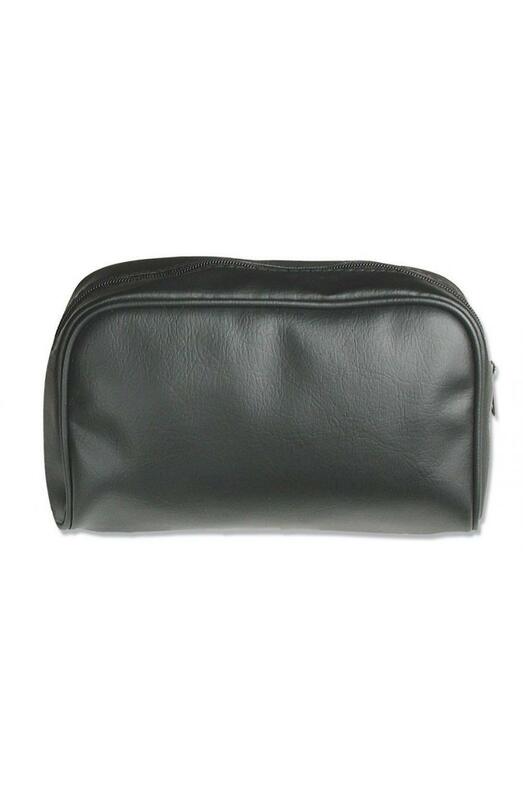 Complete with leatherette zippered carrying case with nylon zipper. Adult size available in 11 fashion colors. 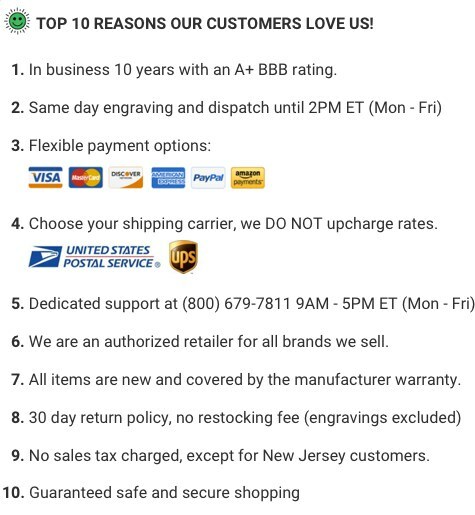 Assembled, inspected, and packaged in the USA from foreign components. Two year inflation system warranty. I was on the fence if I needed a BP cuff but this was a great purchase. It fits all adults and even some children, producing great readings! Purchased as a gift for my niece's HS Graduation. She is planning to go into nursing - so this will help her toward that goal. It seems like a nice BP/cuff. I think the price was right on target. Very pleased!